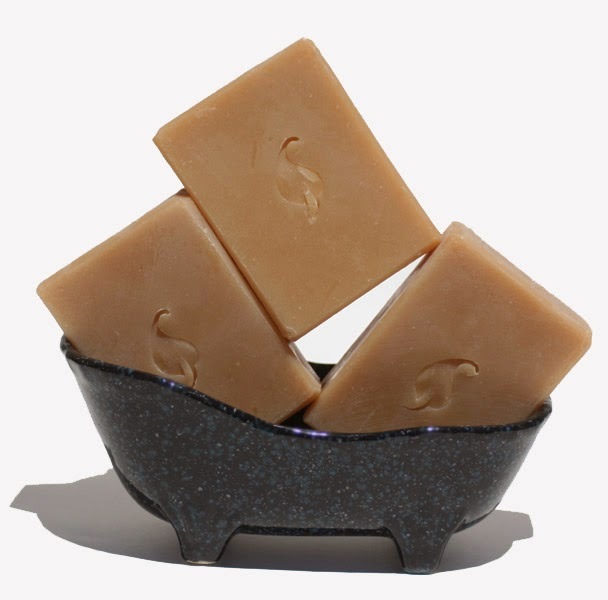 This Patchouli soap is made with real, aged Patchouli oil. Are you a child of the 60’s or simply love the scent of Patchouli? Then this soap is for you. The essential oil is dark, rich and iron distilled to bring out the best qualities. It is well aged and comes from my private stash. Patchouli oil gets better with age. It mellows out to a dreamy, far out scent. No other color has been added.